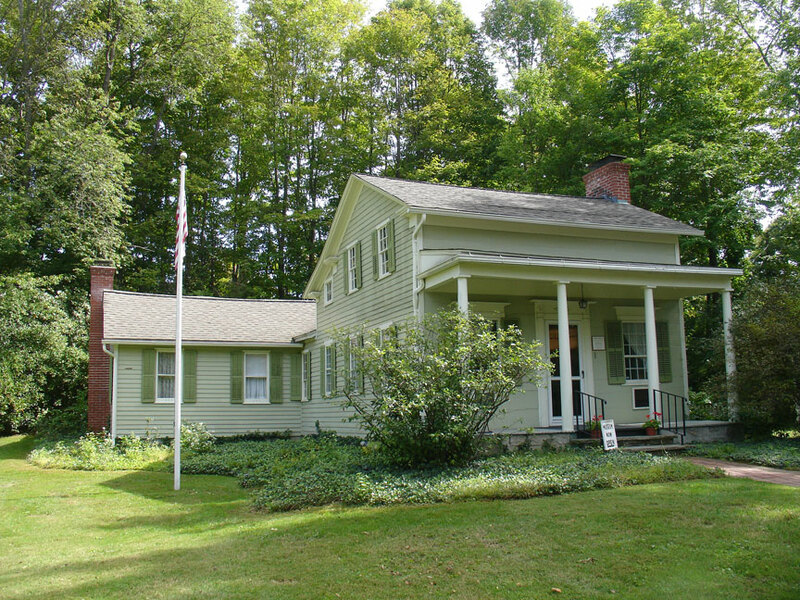 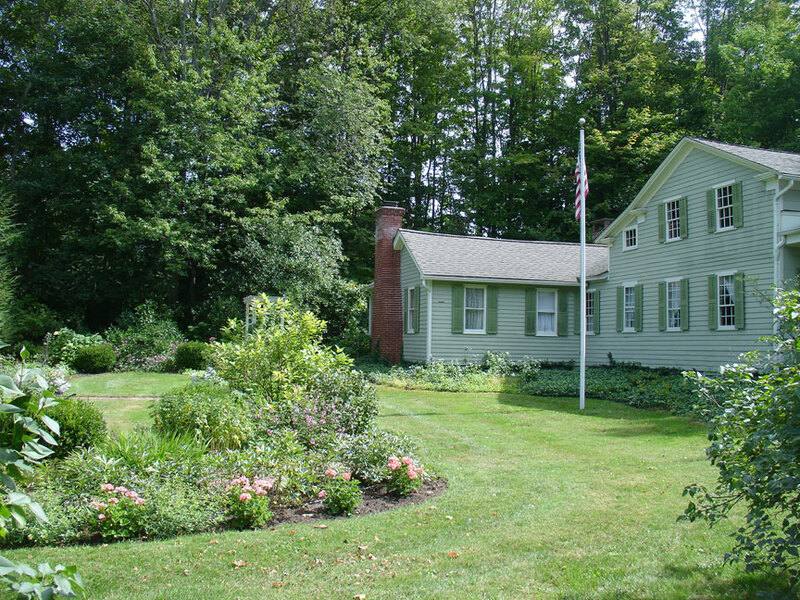 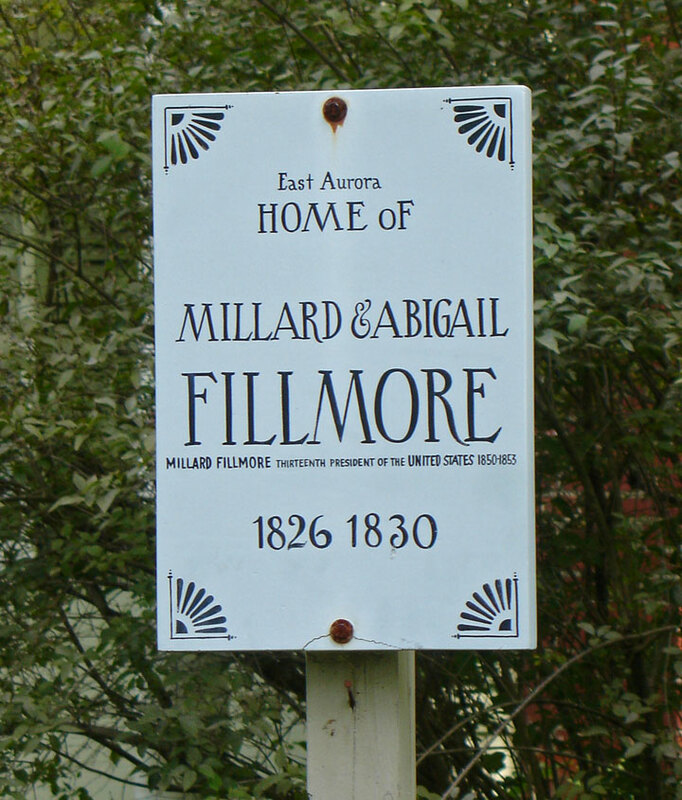 Former President of the United States Millard Fillmore lived in East Aurora with his wife Abigail from 1826 to 1830. 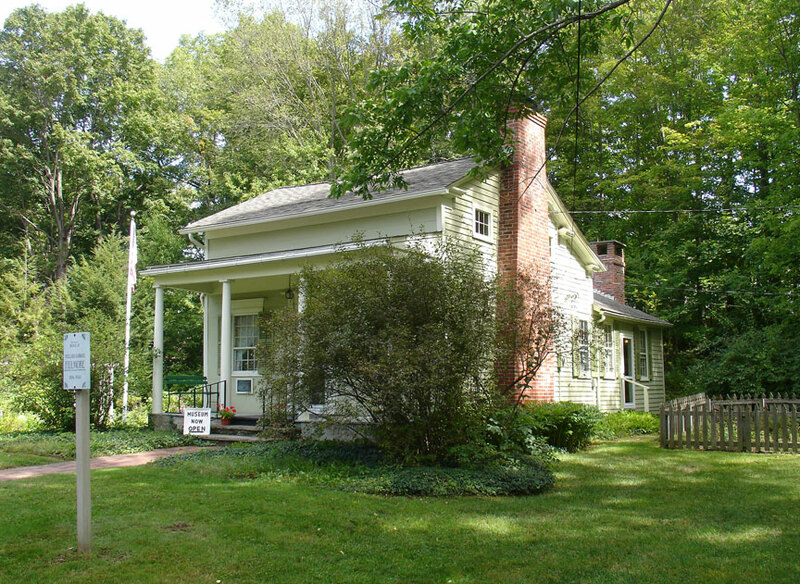 The house he built there while practicing law in the beginning of his political career is currently maintained by the Aurora Historical Society. 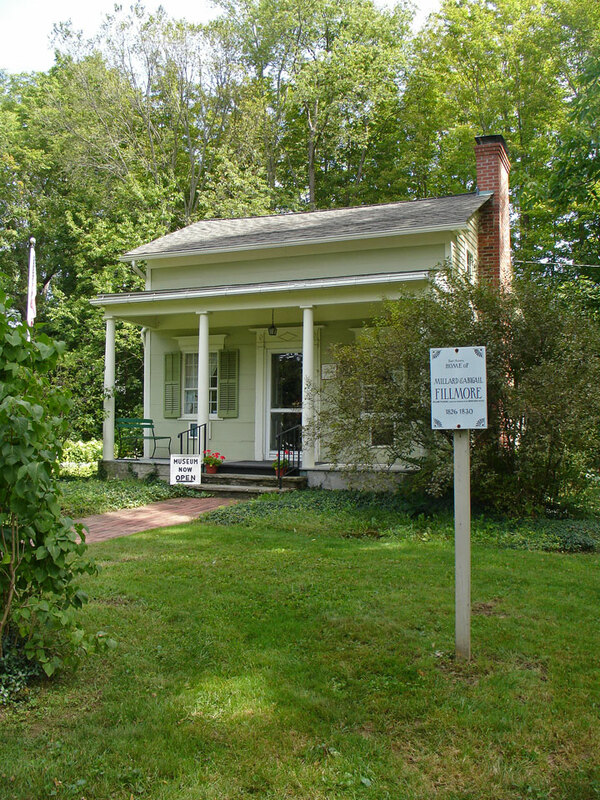 The 1825 structure is restored to that period and features some original Fillmore furniture of the era, as well as items from Fillmore’s presidential years.